Or wine... or Miller Lite... it happens all the time. Happy Friday lovelies!!! I've missed a few Friday Faves posts here lately and I really did miss writing them too. 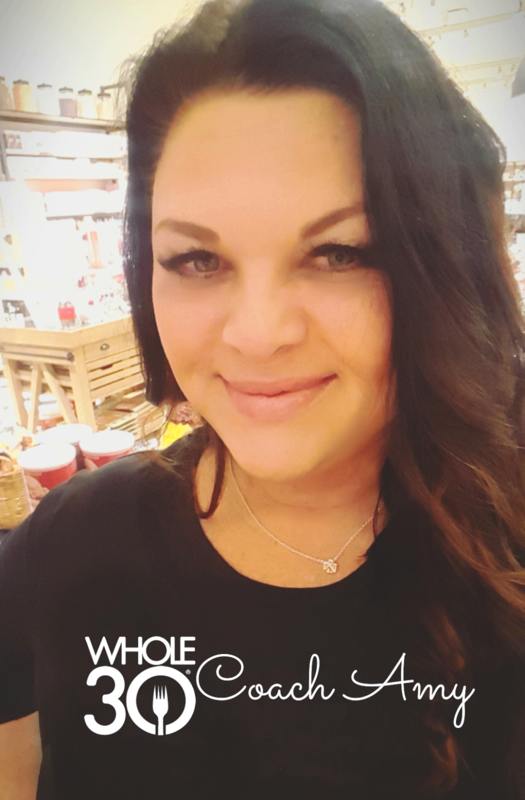 I love talking about the stuff that I love and hearing what it is that you are loving too. I had a really good week in spite of my A/C being out for most of it. Yep, in the dead of summer my air died, for a week. My guy got the main floor cooling but we have been with out upstairs air all week and that is where we sleep. But we didn't die, we bought fans and slept with open doors and hung out together a little more which was kinda nice. But it's fixed now so... chillin like a villain. Let's get to it shall we? I decided to shut down my last remaining online dating profile because... well... not really feeling it right now. And, you know, real live people are a lot more fun than the ones that live in an app on my phone. But... one last treat for you. 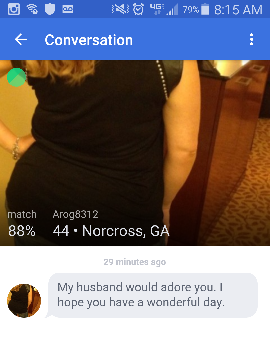 Going out with a bang on OkCupid... a bisexual woman scoping me out for her husband. Amy Out. And Mr. Luke Bryan also now officially has a Yankee Candle scent named after him. Well actually it's Bourbon Vanilla but I like Kill the Lights a little better. Sadly you can only win it if you enter the sweepstakes here, it's not for sale. What's up with that??? They would sell a gozillion of these things in the South! Pick me, Pick me!!! NYX SETTING SPRAY - I first read about this over at ElleSees and it couldn't have come at a better time. Summer in GA and did I mention my air was out for a week? Ummm yeah, I like my makeup and this stuff really makes it stay put. Get it. I got the matte but they have a dewy finish as well. I am always hot, don't need the dewy. 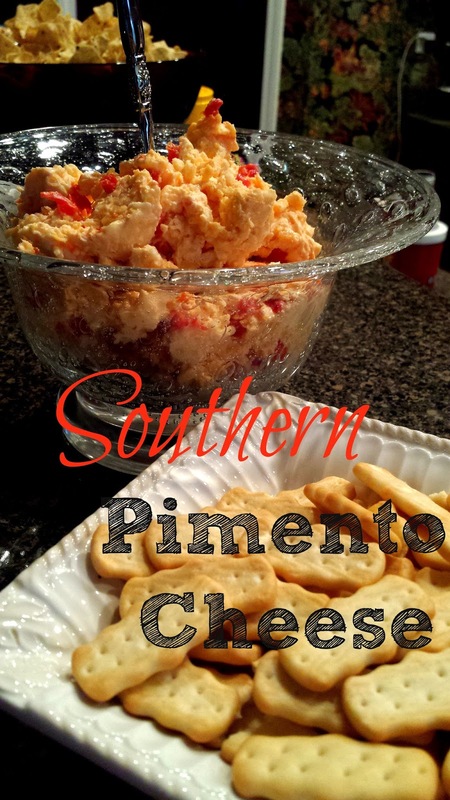 PIMENTO CHEESE SPREAD﻿ - Here in the south Pimento Cheese is a staple. I made this recipe for my tennis party a few weeks ago and it was pretty amazing! I added a few splashes of worcestershire, a pinch or two of dry mustard and I used 1 cup each super sharp white and yellow cheddar. I followed the rest of the recipe to the letter. great with crackers, on a sandwich, as a grilled cheese or on a burger. You're welcome. I discovered this artist on Tumblr and I love her work. Mirja Fenris. I would totally get this. My birthday is coming up and I want to keep my tradition going of marking another year with some ink. Hahaha... really??? Is it that hard to hold on to a fire extinguisher? This dude doesn't even flinch. Totally what we all do. Me when I decide I want a cheat meal. I am so excited for football season. Can't wit to see Jim Harbaugh, one of my faves and his legendary Dad pants. OMG those memes are too funny! It's been a long time since I made pimento cheese for some crackers. OMG your AC was out at the end of July in the South? Cripes. JH in dad pants for the win! I can't believe it's time for football again already. Hell yes! No pimento cheese for me but I'm trying your pizza bake tonight or tomorrow! 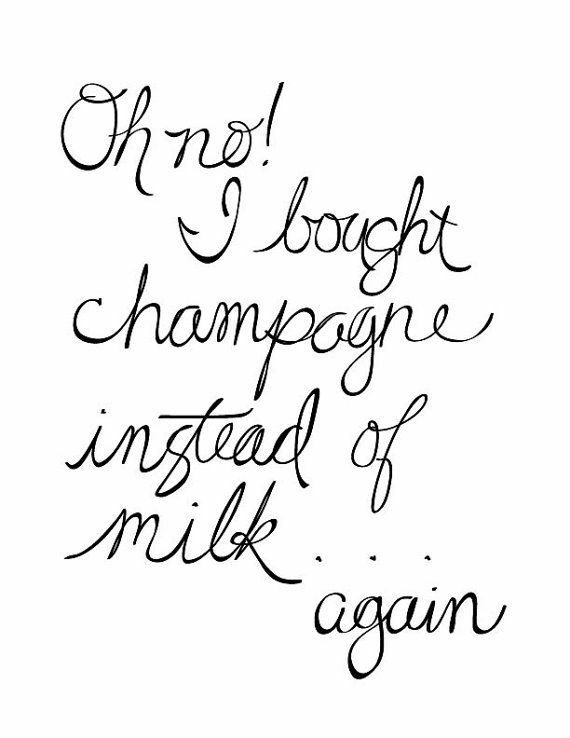 LOL at the champagne quote! I keep hearing great things about the nyx setting spray!! I love that Luke Bryan song too! And the manatee thing cracked me up too. Poor guy! Ummmmmmmm andddd talk about going out with a bang! ahahhaha I'm dying. 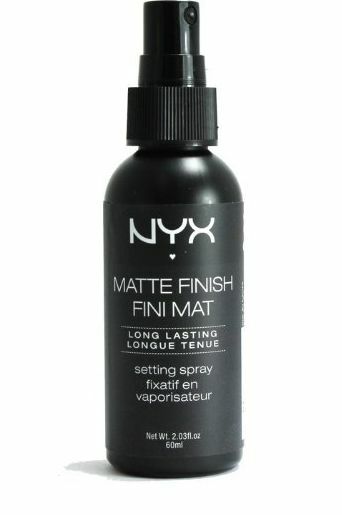 I've been curious about that NYX spray... does it really keep things in place or help them last longer? I need a more budget friendly alternative to MAC Fix + - but one that works! Cracking up that he is on the candle! HA. I haven't seen that yet.